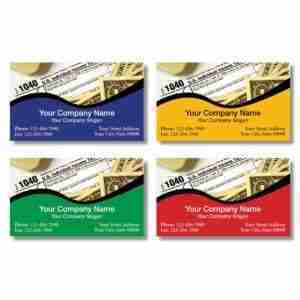 At Tax Marketing Services, we take printing your tax business cards seriously, utilizing the highest quality 14pt or 16pt card stock, UV coating and full-color printing on both sides. 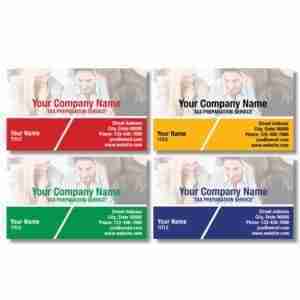 We also print business cards with the industry’s fastest turn-around time with our 24-48 hour completion of the printing of most business card printing jobs. 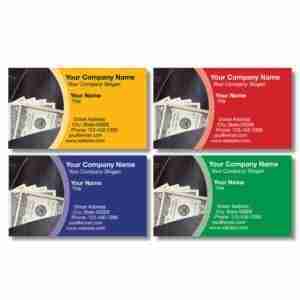 Make us your business cards printer of choice. 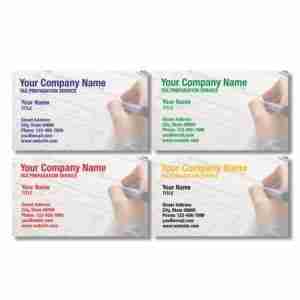 There’s nothing that we are unable to do to make your business card marketing needs a breeze. 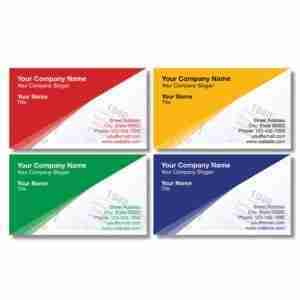 Choose between the foremost standard business card sizes, together with 4″x6″, 5″x7″, 6″x9″ and 8.5″x5.5“. 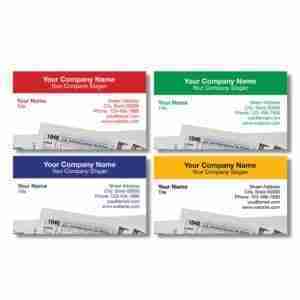 If you are making an attempt to grow your tax service business thru networking and quality leave behinds, smaller-sized business card supply the foremost bang for your buck. 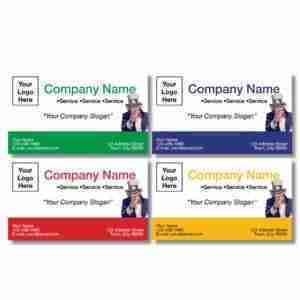 They’re efficient for professional network events or presentations. 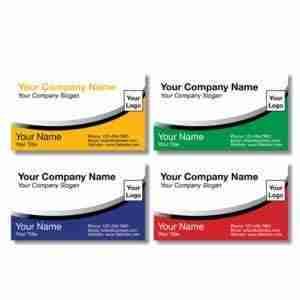 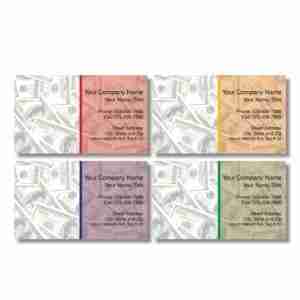 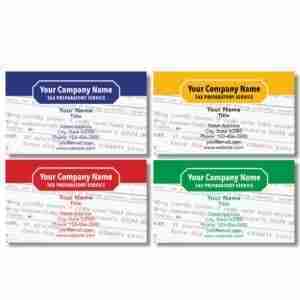 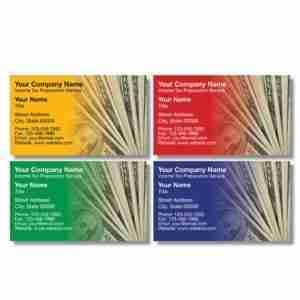 Tax business cards provide a great first impression of your tax business. 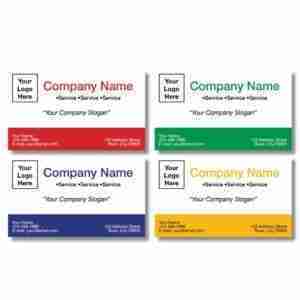 Marketing business cards are great for letting current clients know what is new with your services. 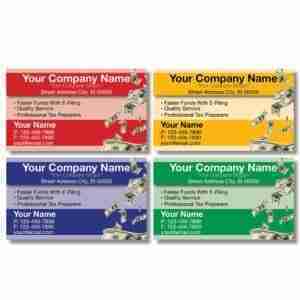 Tax business cards can provide new clients with promotions, specials and appointment reminders. 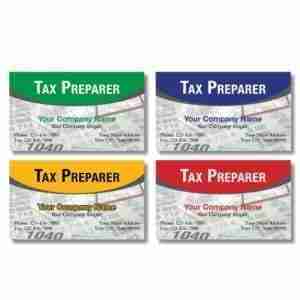 Let clients know what is included in your tax preparation service package and prices. 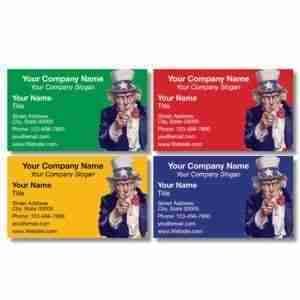 Let your tax clients know what is the best way to get an appointment.